Beware! Trade Capital is an offshore broker! Your investment may be at risk. Trade Capital says to be a forex and CFD broker featuring several account types on a web based platform. 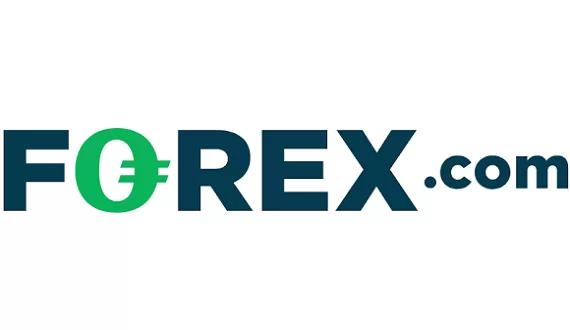 Trading instruments include a selection of forex pairs with some exotic currencies like Russian Ruble, Chinese Yuan, South African Rand and Brazilian Real, as well as CFDs on silver, gold, oil and even crypto coins like Litecoin, Ethereum, Ripple, Bitcoin and Bitcoin Cash. Unfortunately we were not bale to open a demo account to check their trading conditions. Trade Capital, however, has a much more serious problem – the broker claims to be based in Switzerland, but it is not regulated and what is even worse, there are several warnings against Trade Capital issued by regulators throughout Europe. Trade Capital is owned by Trade Capital Investments LLC, that is said to be based in Switzerland. The Swiss financial markets are highly regulated and the minimum operational capital requirement for all Swiss forex and CFD brokers is as high as 20 mln. Swiss Francs – the same as with all Swiss banks. 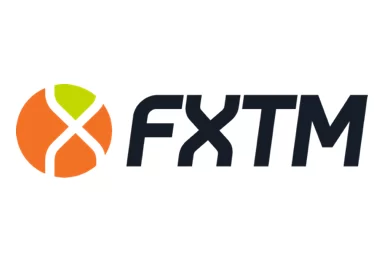 That is way the retail forex market in the country is serviced mainly by Swiss banks and a few well established brokers like Dukascopy and Swissquote. Trade Capital is not regulated by the Swiss Financial Market Supervisory Authority (FINMA) and what is more, there is a fresh warning against Trade Capital issued by both the Central Bank of Ireland and the Commissione Nazionale per le Societa e la Borsa in Italy. Both institutions say the broker is targeting customers in the European Union without proper authorization. Have in mind that trading with unregulated brokers has always been associated with a unreasonably high risk of falling into the hands of scammers. That said, we will repeat our usual advise to deal solely with brokers, authorized and regulated by official institution, such as the Australian Securities and Investments Commission (ASIC), the Financial Conduct Authority (FCA) in the UK or the Cyprus Securities and Exchange Commission (CySEC). What is more, all brokers regulated in the EU are obliged to participate in client compensation schemes. Thus, if you trade with a CySEC broker your account will be insured up to 20 000 EUR, while with a FCA broker your insurance will cover 50 000 GBP even in the unlikely event your broker files for bankruptcy. Trade Capital accepts payments with credit cards like VISA and MasterCard, bank wire, Union Pay and Skrill. There is no information on their web site what is the minimum deposit requirement, but take a note that with most brokers it is 250 USD. 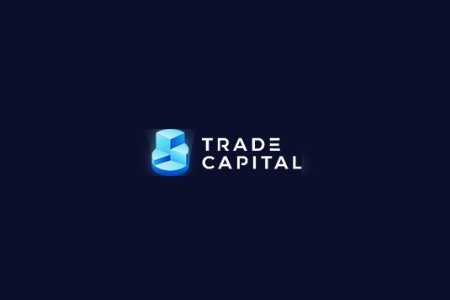 Trade Capital, however, offers trading bonuses that are linked to some rather unusual withdraw conditions, like for example you will not be allowed to request a withdraw unless you reach a trading volume of at least 40 times the bonus. Have in mind that all promotions involving trading bonuses are highly controversial and are actually banned on most regulated markets like the European Union. The idea of a successful scam is to get you hooked to invest a small amount with a promise of fast and easy returns and than gradually to make you invest more and more. For that purpose scammers employ international call centers and the so called robo scam websites like Crypto Revolt and Bitcoin Evolution, which are especially designed to trap gullible investors. Usually, if you come across such a robo scam web site you will watch a nicely cut video, telling you how big and famous investors use the same innovative platform and how you can profit the same way if you let it trade for you. And if you are really interested you will have to leave your e-mail and phone and basically that is when you will be automatically transferred to the web page of а unregulated scam broker. There, without even noticing that you are registering with another company, you will be invited to deposit something like 250USD. After that you may even be proposed, your account to be managed by an “experienced trader”. In any case you will receive daily calls by a “senior account manager”, who will insist that you invest more – like at least 10 000 USD if you really want to make some real cash. And most people never realize they have been scammed until the very moment they request to withdraw some of their funds. The withdraw request will simply be refused on the grounds that you have not met some minimum trade volume requirement, possibly linked to the welcoming bonus you have so carelessly accepted. Another excuse might be that your account is not verified. Whatever the pretext, in the end it will all come to the same – you will not get a single penny back. Although there is not much you can do if you get scammed, you should immediately file for a charge back with your credit card company. And if you have paid with VISA or MasterCard you will be able to do that within 540 days. Also, do not send scammers copies of your ID and a prove of address (like your latest electricity bill). If you send them such documents voluntarily, they will have a much stronger case against you, when you file for a charge back. Also if for any reason scammers have tricked you to tell them your personal banking details like a credit card number or an online banking password, be sure to immediately change the password and cancel your credit card. And one final note – do not trust the services of the so called recovery agencies. They will not recover you any of you cash, but will simply charge you some money in advance and basically you will be scammed a second time.